Having your home swarm with ants, cockroaches, dust mites and other pests is obviously inconvenient. 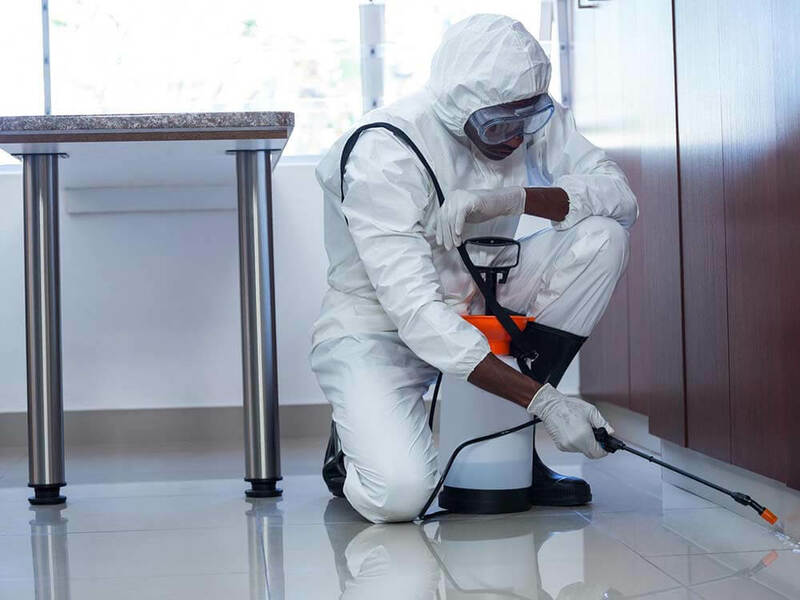 And though these can be pretty tough to get rid of, there are certain solutions that have been known to work pretty well against specific pests. And in this post, we will take a look at nine best pest control remedies that you can try out at home. If your home has been infested with ants, you should try using borax to bait them. For this, you will have to prepare a mix of borax and sugar. Just mix 2 teaspoons of borax with a half a cup of sugar and a cup of warm water to get your solution. Next, place this right in the middle of the trail of the ants and they will swarm towards the mixture in large numbers. Coffee grounds are also extremely useful for controlling various pests. As far as ants are concerned, they are fatal. And if you see any bugs emerging from a spot, just place some coffee grounds in there to get rid of them. Critters are also known to hate coffee grounds. Fruit flies can be very irritating. And the best way to deal with them is by using some apple cider vinegar. The trick is pretty simple. First, you need to pick a bottle with a top shaped like a funnel. This will let the fruit fly inside the bottle, but will not let it out of it. Now all you have to do is to fill the bottle about halfway with the apple cider vinegar and add some cut apples to the mix. You have now created a very effective fruit fly trap. If your outdoors is infested with insects, then you can try a homemade spray to ward them off. For this, put some garlic and mint leaves in blender and mix them well. Finally, add some dishwasher liquid and cayenne pepper to the mix. Boil it till hot and let it cool down overnight. When you wake up the next day, the insect spray will be ready. All you have to do is to strain it into a spray bottle and you can start using it immediately. A dust mite infestation is quite hard to deal with since these pests will be on your beds and can affect your sleep. To repel the dust mites, you can create an oil from natural ingredients like Eucalyptus, Lavender, Clove, and Peppermint oil. Just mix them very well, pour it into a spray bottle, and apply it in your bed lightly. The smell of the mix will shake off the mites and keep them away. And in case you are dealing with lice and fleas, then consider using a mixture of lemongrass and basil. If you are facing any issue with aphids in the garden, you can use banana peels to get rid of them. Just place a few peels around the stem of the plant, just under the soil line and you should be able the clear out the critters. If you see that there are too many ant trails in your home, you can use white vinegar to deal with it. Mix about one-fourth cup of white vinegar with about ten drops of eucalyptus oil and two cups of water. Once mixed, you can use this solution to wipe out the trails. The ants will never be able to find the trails and will disperse from the home. You can also use cornmeal to control the ants in your home. Just scatter some cornmeal in areas where the ants are swarming, and the insects will take down the granules back into their colony. However, they will be in for a surprise when they find out that they can’t digest the cornmeal. Repeat this for a few days, and the ants will likely be dejected that they will stay away from your home.